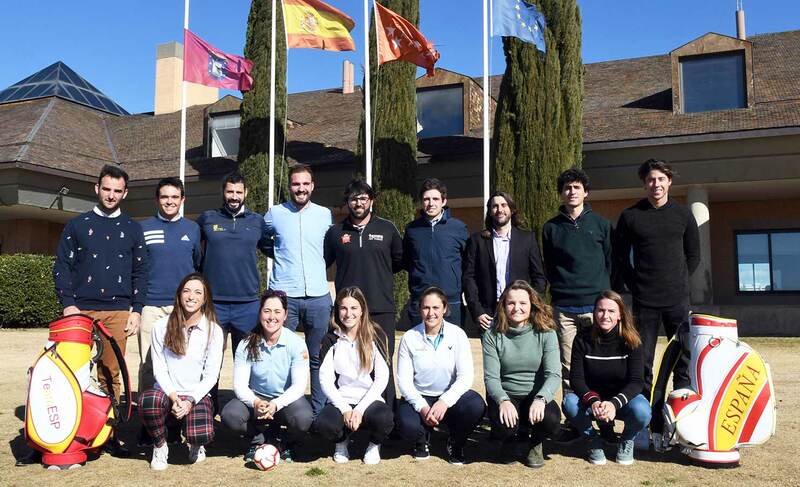 Twenty-one professional golfers of great projection-ten women and eleven men-, some of them protagonists of very good results in the different Circuits despite their obvious youth, make up the Pro Spain Team 2019 Program , an initiative of the RFEG, in collaboration with The Autonomic Federations, which pursues training and support for elite golfers in their early years in the professional field. 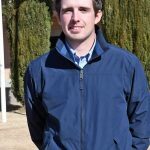 The list of golfers selected by the Professional Committee of the RFEG to be part of the Pro Spain Team 2019 Program includes, in the male category, Pep Anglés, Scott Fernandez, Emilio Cuartero, Daniel Berná, Iván Cantero, Mario Galiano, Javier Sainz – all of them already selected in the promotion of the Pro Spain Team Program 2018- and the new additions of David Borda, Santiago Tarrío, Ángel Hidalgo and Manuel Elvira. 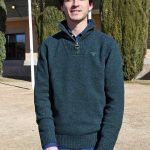 They cause low with respect to 2018 Carlos Pigem, Adriá Arnaus, Jacobo Pastor and Borja Virto. 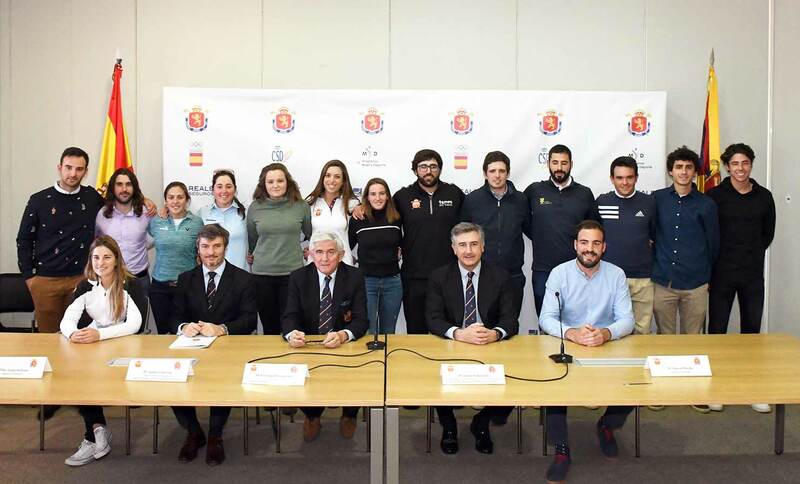 In addition, in the female category, they are part of the Program Pro Spain Team 2019 Maria Parra, Nuria Iturrios, Marta Sanz, Patricia Sanz, Noemi Jimenez, Luna Sobron, Elia Folch, Silvia Bañón, Harang Lee and Fátima Fernández , all of them already involved in 2018 , causing Natalia Escuriola and Camilla Hedberg. 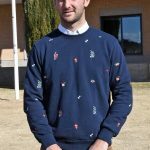 In total, a uniform group of golfers, all characterized by an outstanding career, who have in 2019 with a help that facilitates their transit from the amateur stage and enables a faster incorporation to the most important Professional Circuits. 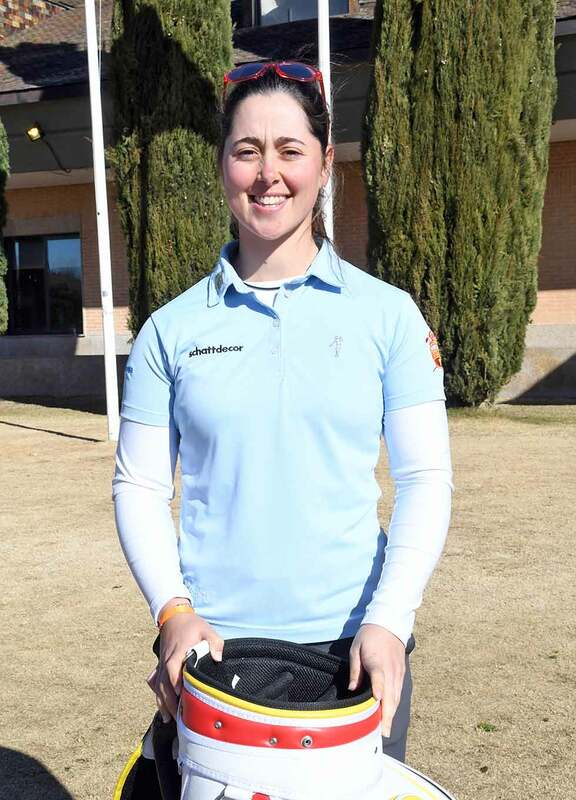 It should be noted that in the present group of members of the Pro Spain Team 2019 there is a golfer with a conditional card in the LPGA, Luna Sobrón. 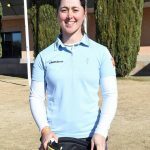 The Balearic golfer will combine presence in the LET – along with five other players – and in the Symetra Tour, where six more will fight to improve their category this year. 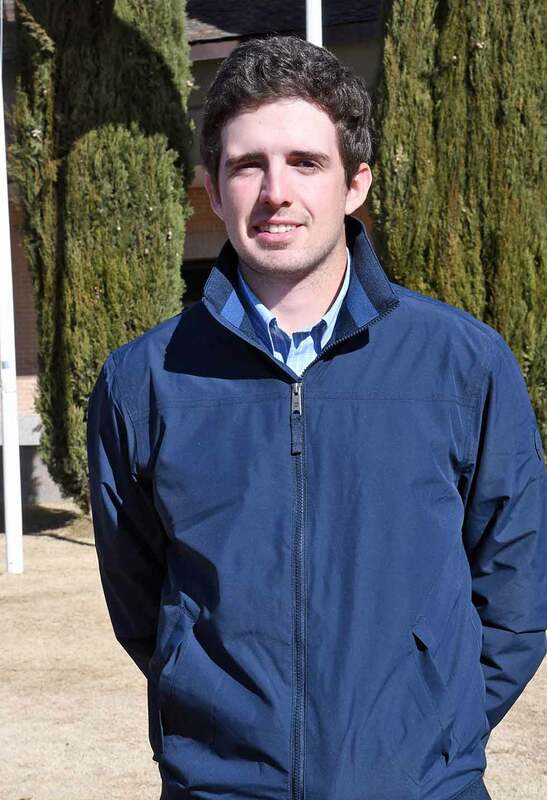 For its part, in the men’s category, there are two golfers with a card in the European Tour -Iván Cantero and David Borda-, four in the Challenge Tour -Scott Fernández, Pep Anglés, Emilio Cuartero and Santiago Tarrío-, one in the Latin American PGA – Mario Galiano- and four in the Alps Tour. 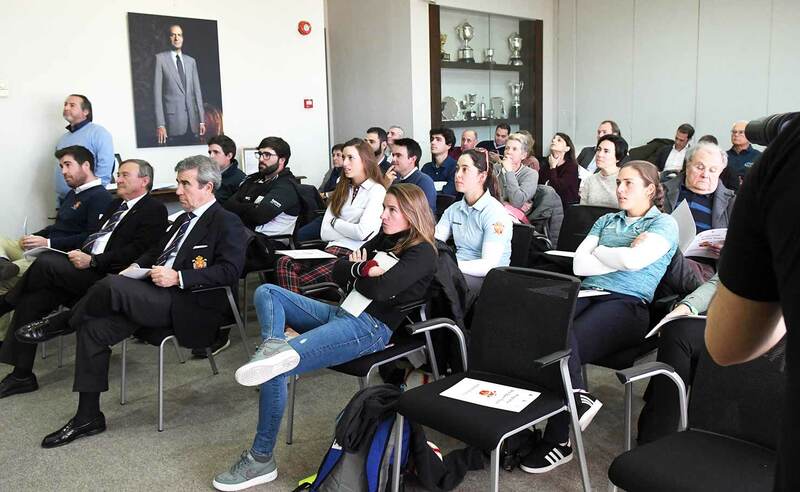 The presentation of the players of the Pro Spain Team 2019 Program was carried out by Ignacio Gervás, Technical Director of the RFEG, who recalled that “it is the tenth promotion of a Program that the best come to. 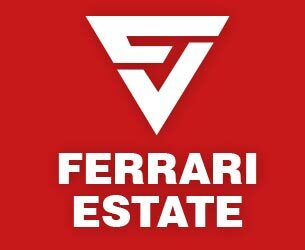 They started being nine players and now they are twenty-one, and this is because we believe in it. 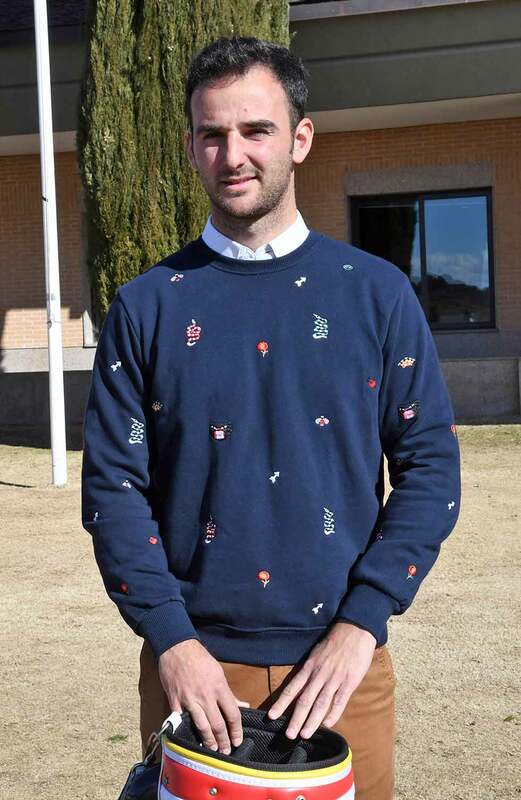 This year there is something new, for example we are going to strengthen the technical help to the players. 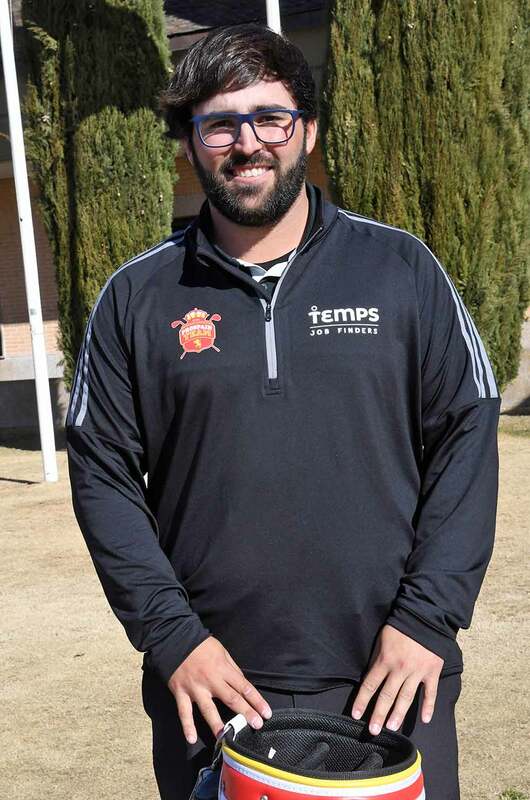 In this line, we will send our technician Marcelo Prieto to the United States in different weeks to give support to the girls who need it “. 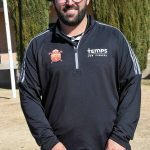 All the members of the Pro Spain Team 2019 benefit from a program that provides economic aid – depending on the Circuit that they usually dispute -, training -evaluation by TPI technicians, physical trainers, etc- and management – invitations to tournaments , search for sponsors-. 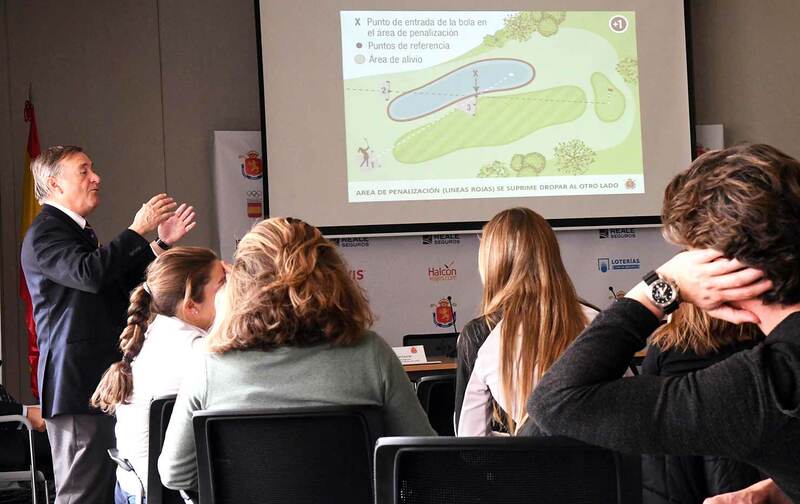 They can also use the Golf Center of Excellence located in the practice area of ​​the National Center, a model installation that is at the forefront of world golf. 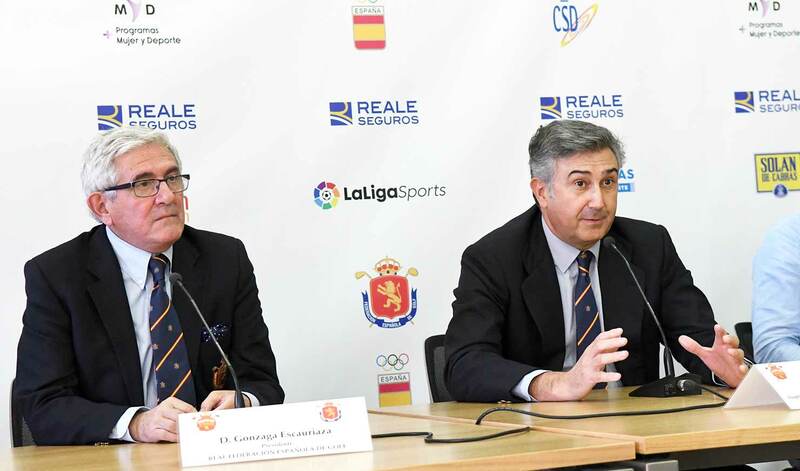 It should be noted that, as a counterpart to the technical and economic assistance provided, the selected players commit themselves, among other issues, to dedicating several days to initiatives of the RFEG (ProAms, concentrations of national amateur teams, etc. 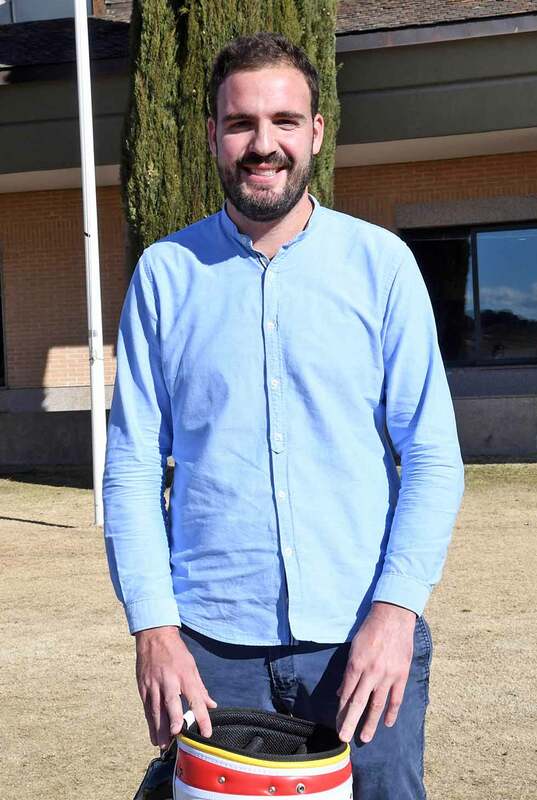 ), as well as, in the future, to participate in the Open of Spain or Spanish Championships of Professionals whenever their obligations allow it. 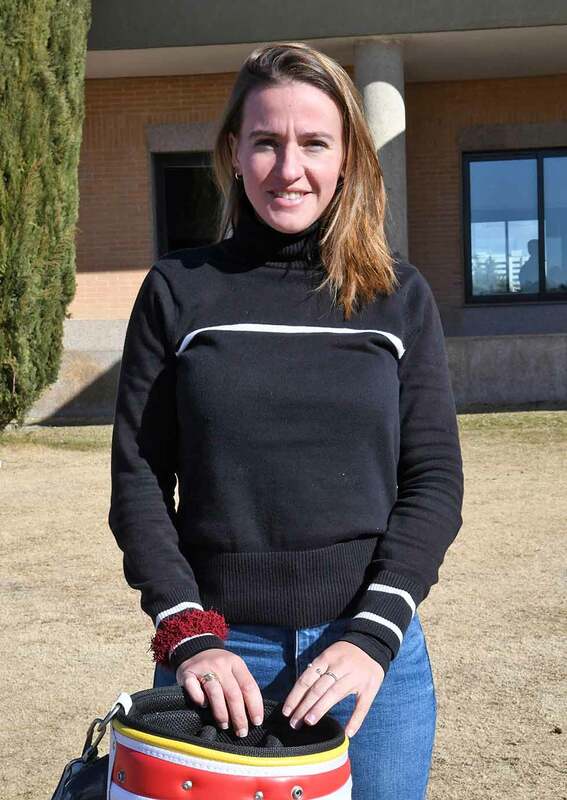 Azahara Muñoz, Carlota Ciganda, Jorge Campillo, Ignacio Elvira, Adrián Otaegui, Borja Virto, Pedro Oriol or Adriá Arnaus, to give some examples, constitute a clear example of sports projection from its formation from the base to its inclusion in a Program that year counts among its members with golfers who, already, are getting very good results in the different Professional Circuits. 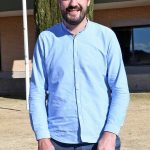 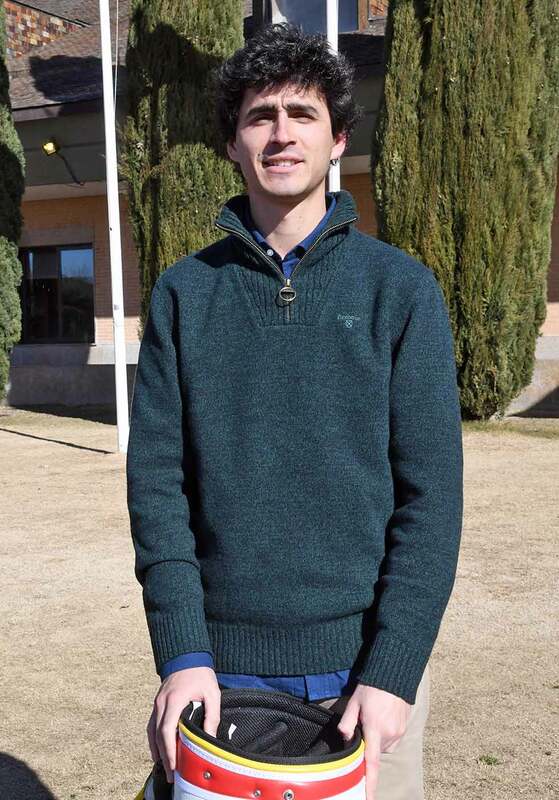 Special mention for the generosity of Adriá Arnaus, player of enormous projection, who in 2018, year in which he was member of the Pro Spain Team Program, won the Grand Final of the Challenge Tour before getting the European Tour 2019 card and that has returned the financial aid received to contribute to the dissemination and growth of the Program in gratitude for the support received by the RFEG from its earliest childhood, an initiative that has already been carried out by Azahara Muñoz, Carlota Ciganda, Belén Mozo, Jorge Campillo, Adrián Otaegui , Ignacio Elvira and Carlos Pigem. 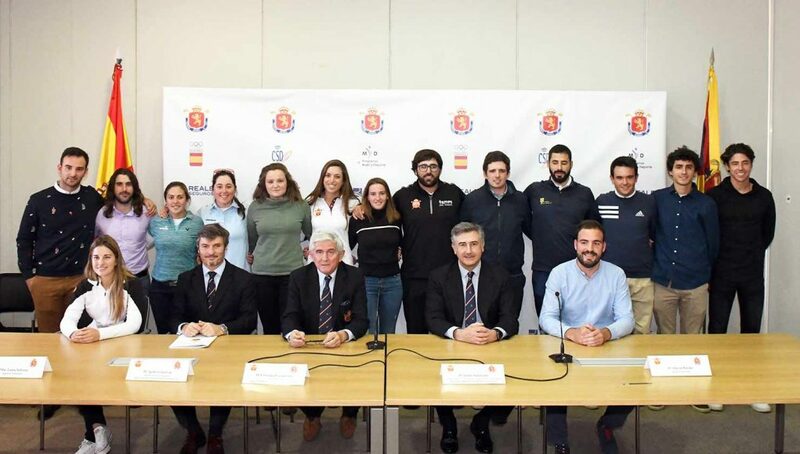 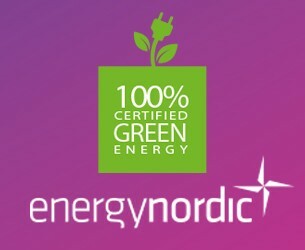 The selected professional golfers will receive the aid provided in the Pro Spain Team Program -which they partially or totally return based on their income in the different Circuits- after signing an agreement in which they agree to collaborate with the RFEG (and, where appropriate, the Autonomic Federation that supports them) in different initiatives. 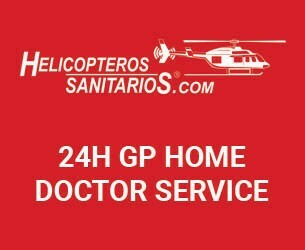 The external name of the group is Pro Spain Team 2019. 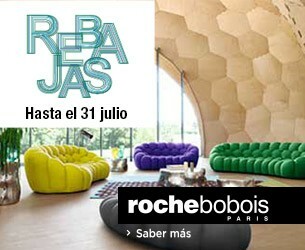 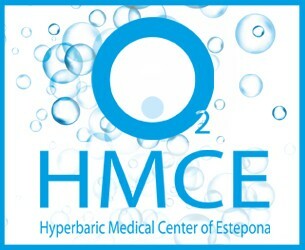 María Parra, Nuria Iturrios, Marta Sanz, Patricia Sanz, Noemí Jiménez, Luna Sobrón, Elia Folch, Silvia Bañón, Harang Lee, Fátima Fernández, Pep Anglés, Scott Fernández, Emilio Cuartero, Daniel Berná, Iván Cantero, Mario Galiano, Javier Sainz , David Borda, Santiago Tarrío, Ángel Hidalgo and Manuel Elvira.